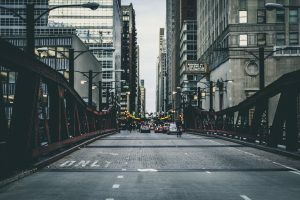 Chicago has stringent accident laws that are designed to punish those who leave the scene of an accident without exchanging their information with the other parties involved. Although some members of the public consider this to be an intrusion, the reality is that it is one of the tools designed to enhance public safety. It means that hit-and-run incidents will be few and far between. Moreover, the fact that the police are summoned means that there is less room for disagreement about the nature of the interventions at a later stage. 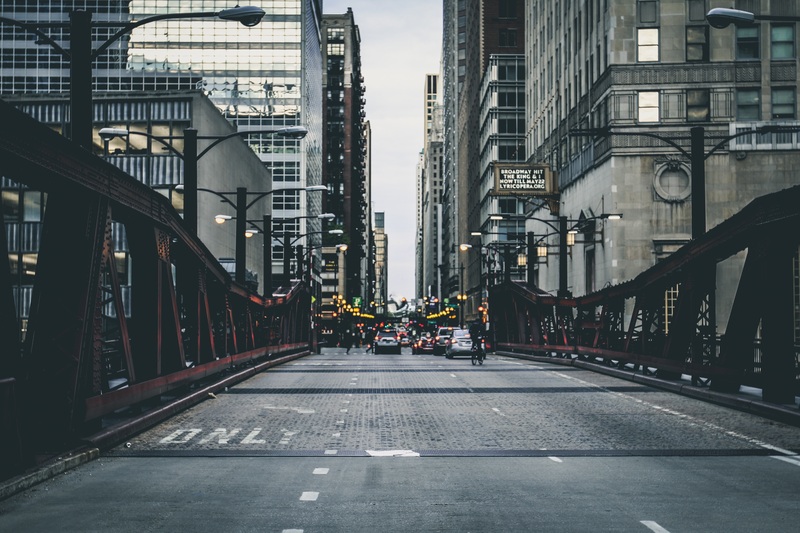 Leaving the scene of an accident is a criminal offense in Chicago and may land the defendant in jail if he or she cannot provide a convincing explanation for that behavior. The best thing to do when involved in an accident is to wait for the police and call your lawyer. The lawyer will ensure that the defendant does not say anything that is unduly incriminating or even harmful to his or her cause. The rationale is that accidents happen. If the individuals are properly insured, then there is no question about costs because those will be met by the insurer. Running away from the scene raises doubts as to whether there are other underlying factors that the defendant is not addressing in terms of his or her criminal culpability. The police may decide to investigate further as a means of understanding what has happened and why it has happened. It helps to travel with your driver’s license or even some reference to your insurer so that they can be reached in case you are unconscious. Chicago handles this type of offense under the provisions of instrument number 625 ILCS 5/11-402. This is considered to be a Class A misdemeanor on conviction. The penalties are therefore restricted to up to a year of incarceration and a maximum fine of $2,500. Where the damage to the other vehicle costs more than $1,000, the Secretary of State will suspend the driving license as an additional measure. However, where the damage is less than $1,500, there is no need to report to the police as long as the respective drivers have exchanged details. The matter becomes considerably more complex if the car is uninsured. In this case, any damage over $500 must be reported to the police for further action. When an injury is serious or results in death, leaving the scene may attract the consequences of a Class 4 Felony, which can lead to a term of imprisonment of between one and three years. This is particularly important if the defendant has failed to provide assistance to the injured party. Leaving the scene and failing to report the accident within 30 minutes is a Class 2 Felony, which can lead to anywhere between three and seven years’ imprisonment. The law enforcement agencies can order a blood and breathalyzer test on the principal parties. Refusal to provide a sample leads to the suspension of the driving license. Your insurance details will be used to make claims at a later stage. For top legal advice on your accident case, contact David Freidberg Attorney at Law at 312-560-7100.